I shoulda taken pictures of the giddy Vince hehe. His face was much more interesting! 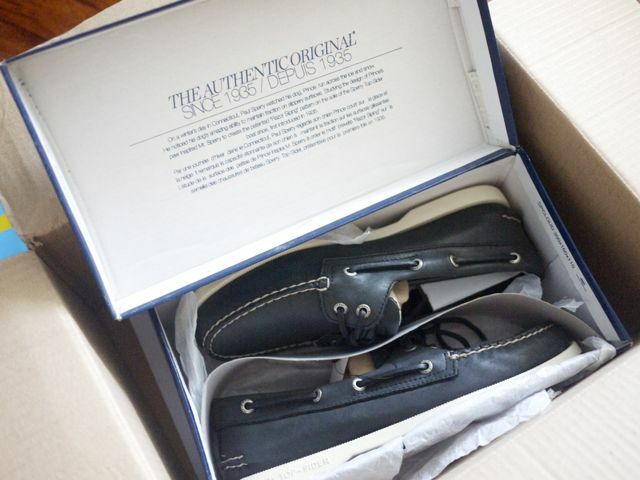 Anyway, Vince absolutely loves his new Top-siders. He wears them all the time! They're so soft and comfy. He's always saying, "My shoes are so comfy!" He's so cute! Now soft and comfy, those are words mommy me loves! 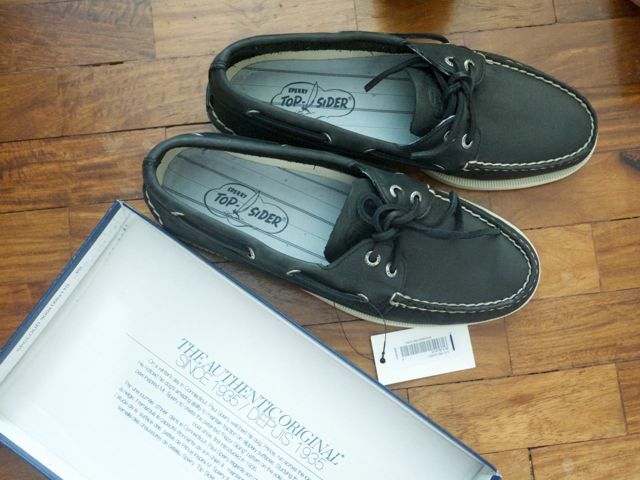 So I checked Zalora if they had Sperrys for girls and, nope, they don't. Too bad! 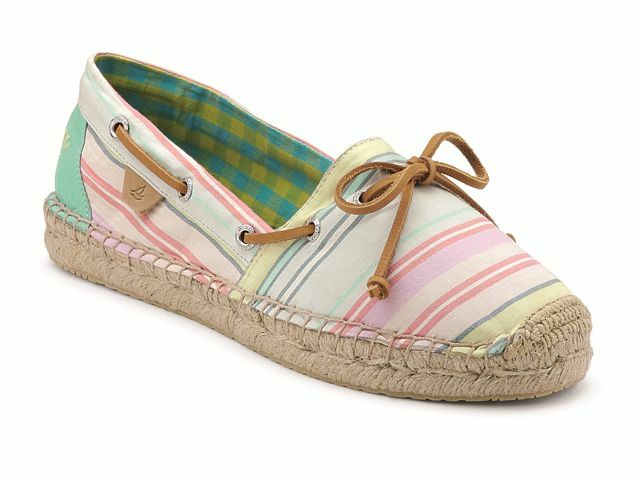 I was especially interested in the Katama espadrilles. 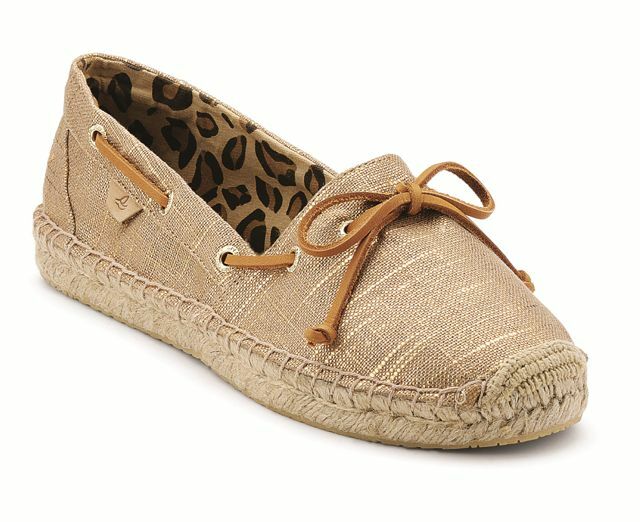 The Katama espadrilles feature breathable canvas (I'm loving the anchors-on-navy print! ), padded heel and adjustable rawhide laces with gold and silver eyelets (I love that touch of posh!). 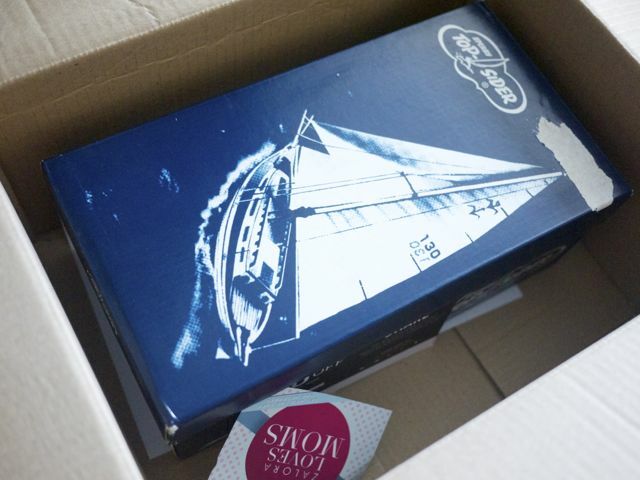 Must visit a Sperry shop this weekend! I'm really liking the blue one. It will look perfect with my mommy uniform of shirts and shorts! I kinda need a new kind of footwear since I'm in ballet flats all the time. They're not actually very good for chasing after little boys! P.S. Sperry Top-Sider stores are at Bonifacio High Street, Trinoma Mall, Glorietta 3, Harbor Point Subic, SM North EDSA The Block, Robinsons Place Manila, Centrio Mall Cagayan de Oro, SM cebu Northwing. Also available at Complex Lifestyle Stores in Eastwood Mall, Alabang Town Center, Festival Mall; Shoe Salon outlets. Hide Out in Greenbelt 5 and select deoartment stores, like Rustan's. Check out their Facebook page if you'd rather stay home today hehe. P.P.S. Father's Day is coming up! Shop at Zalora for great gift ideas!